The Overview: Since time immemorial, the Spires have sheltered humanity, towering for miles over the mist-shrouded surface of the world. Within their halls, aristocratic houses have ruled for generations, developing scientific marvels, fostering trade alliances, and building fleets of airships to keep the peace. Captain Grimm commands the merchant ship, Predator. Fiercely loyal to Spire Albion, he has taken their side in the cold war with Spire Aurora, disrupting the enemy’s shipping lines by attacking their cargo vessels. But when the Predator is severely damaged in combat, leaving captain and crew grounded, Grimm is offered a proposition from the Spirearch of Albion—to join a team of agents on a vital mission in exchange for fully restoring Predator to its fighting glory. And even as Grimm undertakes this dangerous task, he will learn that the conflict between the Spires is merely a premonition of things to come. Humanity’s ancient enemy, silent for more than ten thousand years, has begun to stir once more. And death will follow in its wake. Jim Butcher is tackling a fantasy?! Holy hell, sign me up! I am six books into his Dresden Files and am loving them, but something about the premise for this new series has me salivating a little bit… All I’m saying is, I may drop everything to pick this one up day comes out. I can’t see how it could NOT be good. They definitely take a specific mood to read, that’s for sure. I think if you’re a big urban fantasy fan, you’ll more than likely enjoy them. All the same, there are a few I liked a lot better. 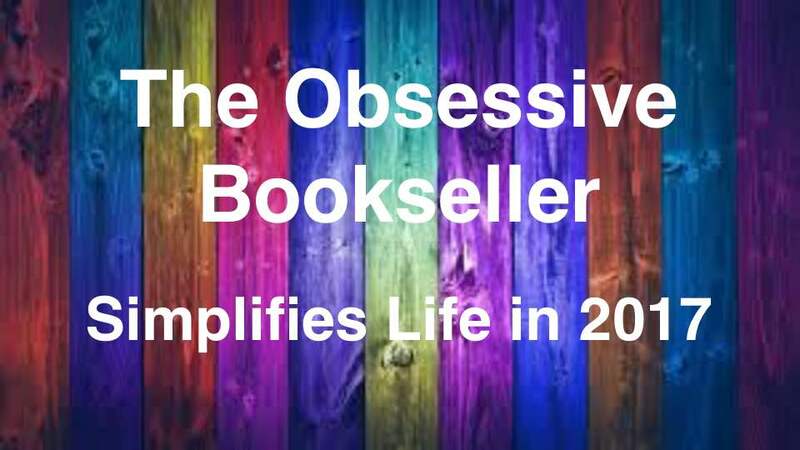 This book sounds great and i have heard nothing but good review about this author. Might just have to pick it up thanks for the share. I love Jim Butcher! I hope you enjoy reading this! Wow! Jim Butcher taking on fantasy DOES sound good! And the premise for this one seems really fun! Right?! I’m stoked. I really can’t see how I wouldn’t like it. If the guy is anywhere as awesome as Harry, I’m sold! 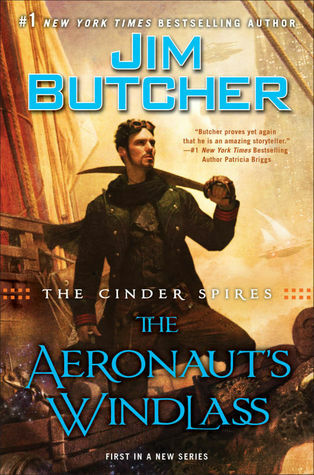 This is his first attack on steampunk, for sure, but (and I hope this is exciting to hear) he’s already done fantasy: the Codex Alera series, and it was utterly amazing. The only thing that makes me hesitate to recommend it, is that some of the themes are very… triggering. Roman society had a lot of slavery, and that slavery had a lot of nasty stuff involved. That said, the bad guys do get what’s coming to them, just be warned that (like a lot of fantasy) it’s not always pretty. I’d give Codex Alera 3.5 stars.